Using the internet can be an intimidating experience, especially for those who are not used to it. 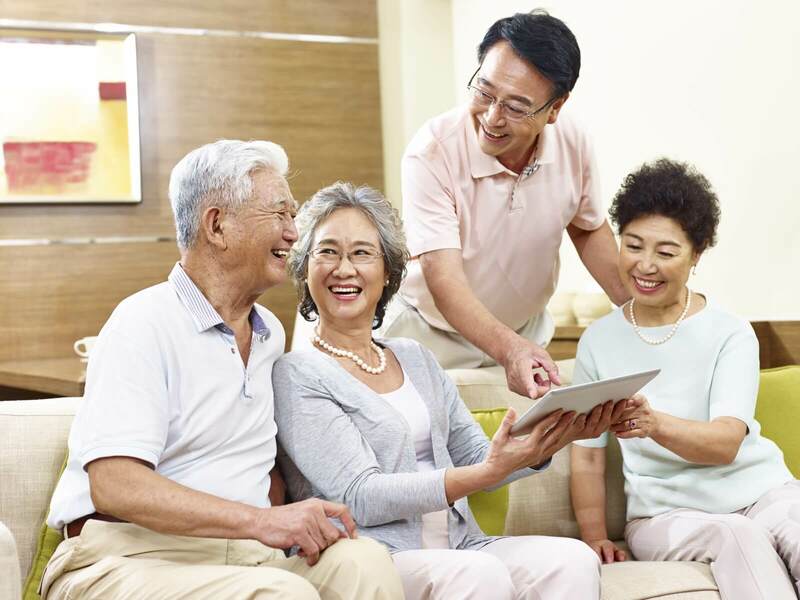 Here are some tips to help seniors navigate the internet in a kind, safe and smart manner. With so much information flooding our feeds, it's vital to identify fake news and avoid hoaxes. Lau Joon-Nie shares her tips. 4. I have gotten fake news. What can I do? On a website or via mobile messages/applications, you might be offered a cheap or free trial for a service (e.g., unlimited access of games and videos) for a limited time period, with a full refund if you are not satisfied by the end of the trial period. The sign-up process often involves entering your card details or being billed directly to your mobile phone subscription. You will then be signed up to an ongoing subscription without realising it, or you might know and intend to unsubscribe before the payment begins. After that, you will be automatically charged the subscription fee monthly and find that you are unable to cancel the subscription. I have given my information. What can I do? 1. What are examples of personal information? 2. When might I share personal information? 4. How can I protect my personal information? 5. Someone has used my information. What can I do? The same applies to your grandchild. Be aware of how much time they spend online and the impact this has on their life. 4. What can I do to help my grandchild reduce their screen time use?